Now that we're over halfway through the year I thought I'd look at the books I've read so far this year. I had had a bit of a reading slump in 2014 partly because I was still doing my MA and had to read some books that I really didn't get on with. Last year I decided I wanted to read 52 books, thinking that one a week wasn't an impossible goal. I read 68 and so decided that a goal of 70 this year wasn't outside the realm of expectation. At the end of June, halfway through the year, I had read 39 out of 70 books so I'm well on the way to meeting and maybe even slightly exceeding my goal. I'm very pleased! Not If I See You First by Eric Lindstrom. 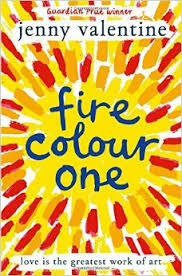 This is a fantastic YA novel and definitely a shinin example of the genre. 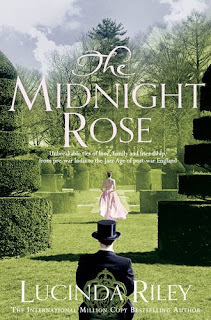 The Midnight Rose by Lucinda Riley. The Woman in Black by Susan Hill. I loved this, I'd always avoided it which was stupid as I adored it! A Dictionary of Mutual Understanding by Jackie Copleton. I'm glad I took a chance on this and spent all of 99p on it! My review is here, I loved it! I don't think I'd have ever picked this up by myself but I'm really glad I read it as part of the Carnegie Shortlist. 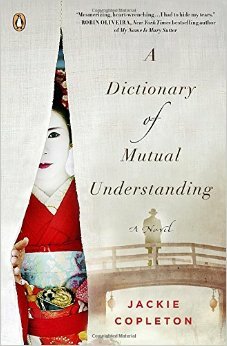 I liked the main character and the strange narrative. Well, I think those are my top five out of thirty-nine! What have you read that's been good so far this year?